The average employee is a known-quantity. They clock in, do their work, and then clock out. In contrast, the day-to-day activities of a lone worker are less predictable and, as a result, far harder to pin down. Employees that work alone often lack the safety or backup of those around them should they face confrontation, injury, or otherwise require assistance. This is largely due to them operating, as they do, in environments where the normal means of verbal communication or line-of-sight aren’t always possible. That said, there’s more to a lone worker than simply working alone. So what is a lone worker, exactly, and how do you identify them in your business or workplace? How do I identify a lone worker? ‘Lone worker’ refers to a person - including self-employed, contractors, employees, or staff - that undertakes work either on or off-site in an area where the normal means of communication or supervision aren’t always possible. Isolated, potentially hazardous conditions like the ones lone workers are regularly faced with pose an increased risk to their safety. These conditions often see workers exposed to a range of potential social or environmental hazards, without anyone to assist them should they require it. "Work carried out in an area where normal means of contact (eg. verbal or sight) with other staff is not available so that the potential risk of existing hazards is increased to the extent that extra precautions are needed. This may include working in isolated areas, onsite or offsite, either during or outside normal working hours". "Lone workers are considered those who work by themselves and/or work in the community with only limited support arrangements, which therefore expose them to risk by being isolated from the usual backup support. This is the case whether they regularly work alone or are only occasionally alone and do not have access to immediate support from managers or other colleagues." Do all lone workers work alone? This definition of a lone worker likely conjures images of a lonely, unsupervised worker operating in some far-off, remote location. This might true for some industries, but not so much for others. An employee doesn’t need to spend day-and-night operating in complete isolation to be classified as a lone worker. In fact, this is a common misconception that could well put unidentified lone workers at risk. The majority of lone working employees spend only part of their day in isolation, or working in a remote environment. Many can actually be found operating in highly populated areas alongside clients, customers, and other staff. 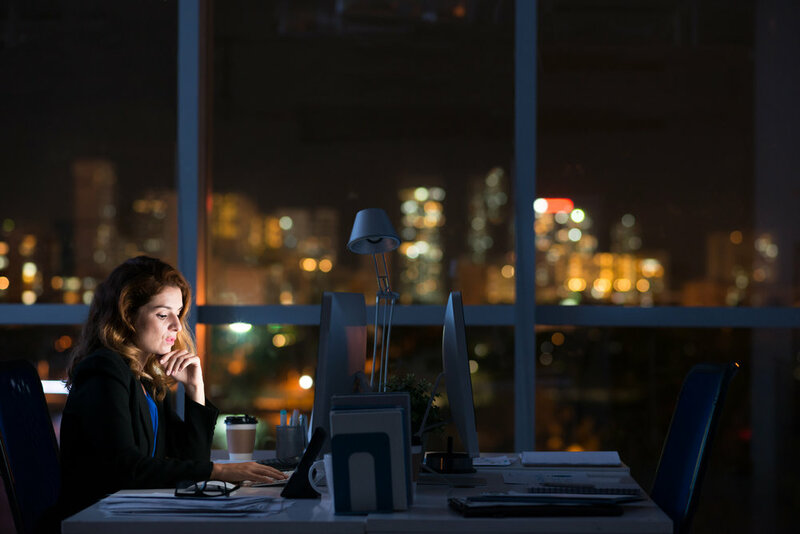 Whether it’s a contractor working in a remote location, or an employee who finds themselves spending late nights alone at the office, your business has a duty of care to ensure the health, safety, and welfare of your lone working employees. While it’s not always efficient or even possible for workers to pair up, this is where the likes of risks assessments, training, and lone worker safety devices prove their worth. What industries commonly employ lone workers? Self-Employed incl Writers, Artists, or Affiliated Marketers. Property Maintenance & Real Estate Agents. Retail Workers incl Receptionists, Service Station Attendants, and Retail Clerks. Local & Federal Government Agents. Healthcare Professionals incl Doctors & Home Care Nurses. Utility Workers incl Technicians & Meter Readers. Services Industry Workers incl Cleaners & Security Guards. Mobile Workers incl Truck Drivers, Repair Technicians, and Travelling Salesmen. Energy, Oil, and Gas Industry Employees incl Land Managers, Refinery Workers, and Drillers. How can my business best manage Employees That Work Alone? Documenting an effective Lone Worker Policy. Lone Worker Education & Training. 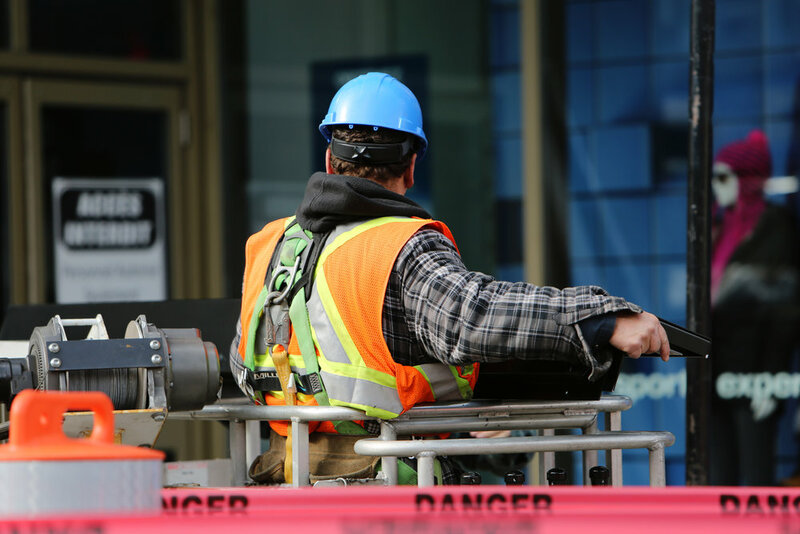 Lone Worker Safety Equipment incl Trackers, GPS Mobile Apps, and Mandown Panic Alarms.